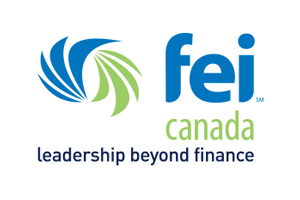 FEI Canada is the all-industry professional membership association for senior financial executives. With over 1600 members across 11 Canadian chapters, it seeks to bring together senior financial executives to further enhance their leadership skills and broader management knowledge, including its executive education offering, the CFO Leadership Beyond Finance program. 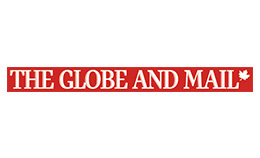 The association membership, which consists of chief financial officers, audit committee directors and senior executives in the finance, controller, treasury and taxation functions, represents a significant number of Canada’s leading and most influential corporations. For more information, please visit www.feicanada.org or follow us on LinkedIn and Twitter @FEICanada. At PwC, our purpose is to build trust in society and solve important problems. More than 6,500 partners and staff in offices across the country are committed to delivering quality in assurance, tax, consulting and deals services. 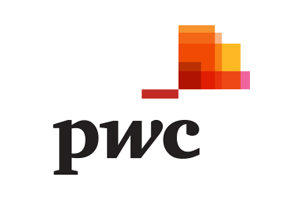 PwC Canada is a member of the PwC network of firms with more than 250,000 people in 158 countries. Find out more and tell us what matters to you by visiting us at www.pwc.com/ca. PwC refers to the Canadian member firm, and may sometimes refer to the PwC network. Each member firm is a separate legal entity. Please see www.pwc.com/structure for further details. 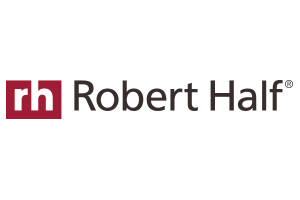 Founded in 1948, Robert Half is the world’s first and largest specialized staffing firm with more than 300 staffing locations worldwide, and offers job search and management tools at www.roberthalf.ca. Insight into the latest hiring and salary trends can be found in the company’s newly released 2019 Salary Guides. For career and management advice, as well as hiring and job search insights, follow our blog at www.roberthalf.ca/blog.